What are the differences between clean bill of lading and claused/dirty bill of lading? Clean bill of lading is a type of transport document, which indicates no clause or notation expressly declaring a defective condition of the goods or their packaging. Claused bill of lading, sometimes referred as unclean bill of lading or dirty bill of lading, on the other hand, indicates that the goods that loaded on board of the carrying vessel, have some apparent defects. 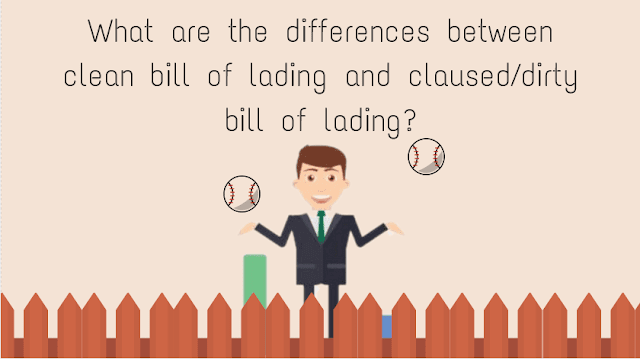 Today, I would like to mention the differences between clean bill of lading and unclean/dirty/claused bill of lading. But, 1st of all I need to address couple of important topics in regards to this subject. A purchase order is a kind of commercial document, which is issued by an importer in order to authorize an import deal. An importer can create a purchase order with ease, especially after an ongoing business relationship has been established between the exporter and importer. 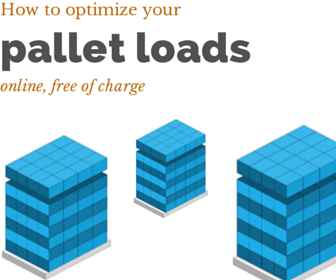 That is because of the fact that it takes little while for the importer to learn the structure of the transaction, including shipment, packaging details etc. 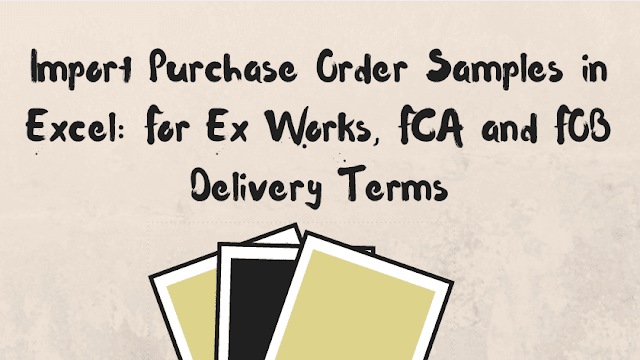 First time orders are most likely to be confirmed with a proforma invoice, which is issued by the exporter. Today, I would like to share with you purchase order samples, which can be used in foreign trade businesses. Since purchase orders need to be issued by importers, I mentioned the templates as "Import Purchase Order Samples" in the title of this article. Purchase order samples, that you can download from this page, are prepared according to Ex works (EXW), Free Carrier (FCA) and Free on Board (FOB) Incoterms.